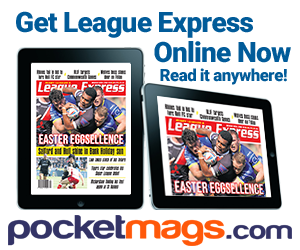 Super League chief executive Rob Elstone has pledged to make the competition more attractive in 2019, and to judge from the impending influx of 16 players and coaches from the NRL, it does appear that Super League is becoming a bigger draw for the NRL’s superstars, principally because of the marquee player provisions in the salary cap regulations. 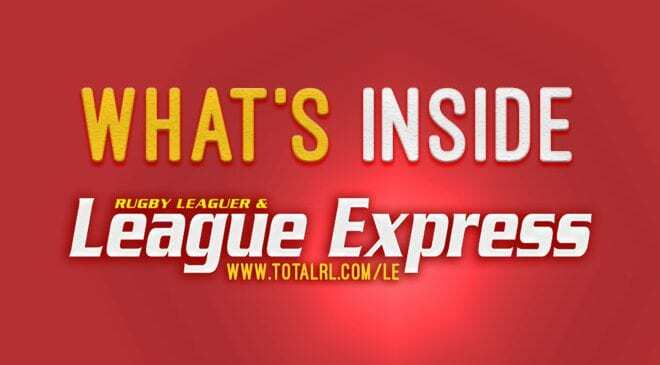 With a former Test forward like Trent Merrin coming over to England for four years in the prime of his career, Super League promises to be compelling in 2019. 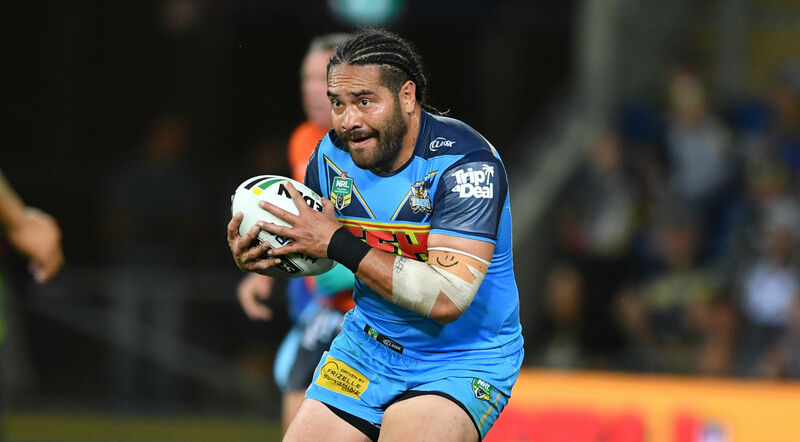 Along with Merrin, Leeds have signed Konrad Hurrell and the pair will be the club’s two marquee players in 2019 and both signal the intent of Leeds to avoid another poor campaign next year, especially when you add Tui Lolohea to their squad. Blake Austin is an early contender for the Albert Goldthorpe Medal. He could prove electric for the Wolves with his brilliant running game. 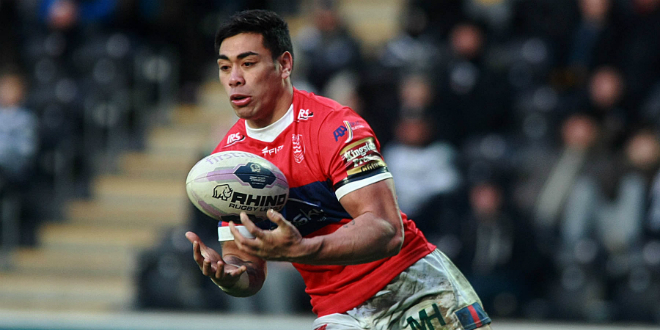 We’re also welcoming back both Ken Sio and Anthony Gelling, who have already plied their trade in the UK previously. The Championship could also welcome two NRL stars to their competition, while two head coaches will join Super League from NRL clubs in 2019. 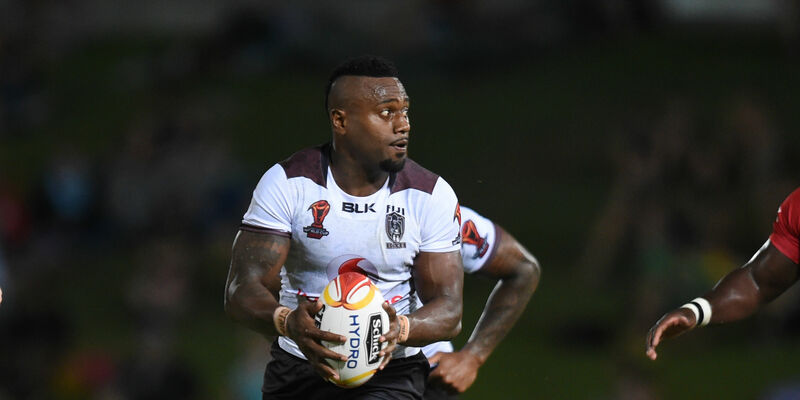 Flying Fijian winger Akuila Uate will take up a three-year deal for the Giants in 2019 after perhaps the worst-kept secret of the season was finally announced in the off-season. Uate has had a highly successful NRL career, with his speed and agility earning him over 100 NRL tries. Uate has 28 representative appearances in total having played for both Fiji and Australia and his state of New South Wales. Matt Frawley has been part of the Bulldogs’ NRL side for the last two years. But the emergence of Wally Lewis’ nephew, Lachlan Lewis, and Benji Marshall’s step-brother, Jeremy Marshall King, posed a threat to his continued selection and he made his last appearance on 2nd September. Therefore, Frawley decided to take up a two-year contract with the Giants, despite reported interest from Newcastle Knights. 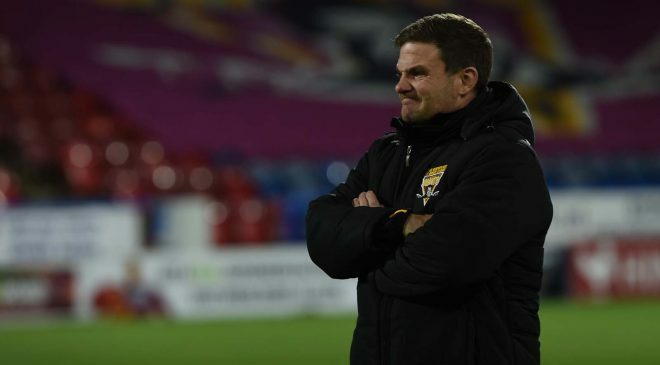 He will be a like-for-like replacement for Danny Brough as the chief organiser for the Giants. 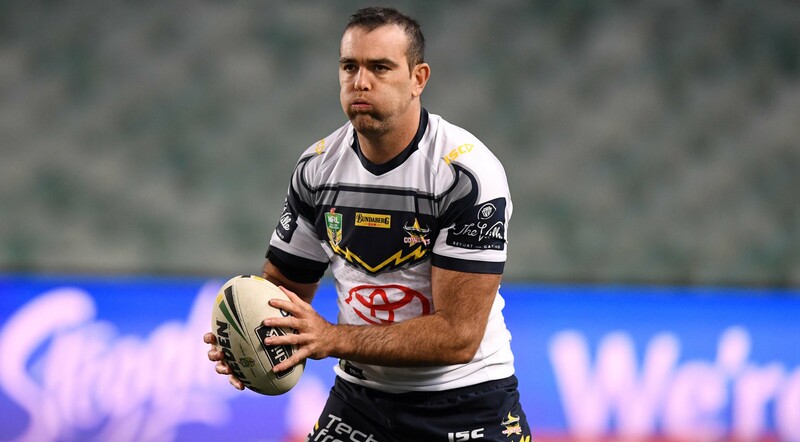 Kane Linnett brings a vast amount of experience to the Robins after his move from North Queensland Cowboys. 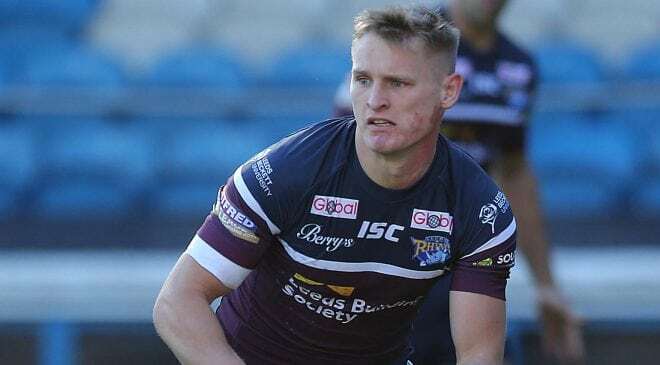 Part of the Cowboys side that won the NRL in 2015, Linnett also has experience of playing in the UK after his World Cup exploits in 2013 for Scotland. Able to operate in both his preferred centre position and in the second-row, Linnett will be a leader for Hull KR at the age of 29. Signed months ago by the Rhinos, Leeds fans have had a long time to get excited about their new stand-off. 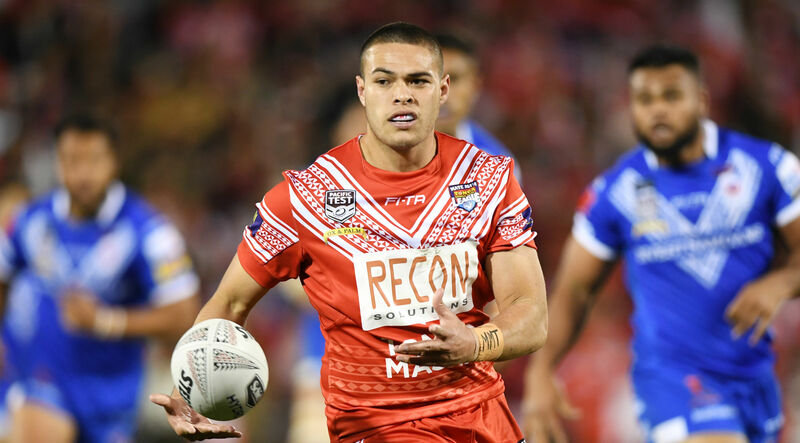 Originally a fullback but now operating in the halves, Lolohea struggled to hold down a spot in the starting team with Wests Tigers after his mid-season transfer from New Zealand Warriors in 2017. When Moses Mbye moved to the Tigers mid-season in 2018, it spelt the end for Lolohea, but the Rhinos won’t mind. They’re getting an exciting, possible contender for the Albert Goldthorpe Medal. Perhaps the best signing of all for 2019, Trent Merrin was playing for the Kangaroos as recently as 2017. Merrin has been a regular NRL player since his debut in 2009 for the Dragons. 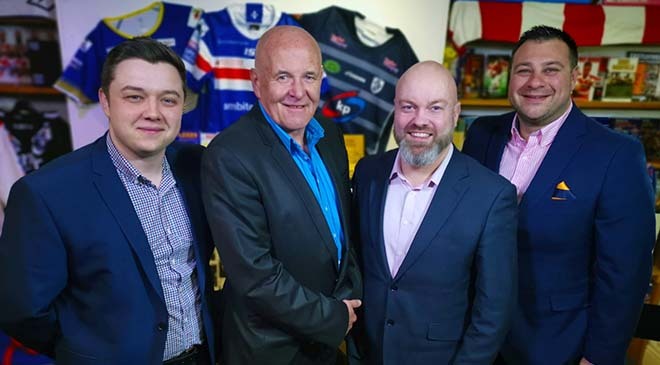 Having made seven appearances for the Kangaroos and 13 for his state, New South Wales, he brings a huge amount of experience with him to West Yorkshire on a four-year deal. 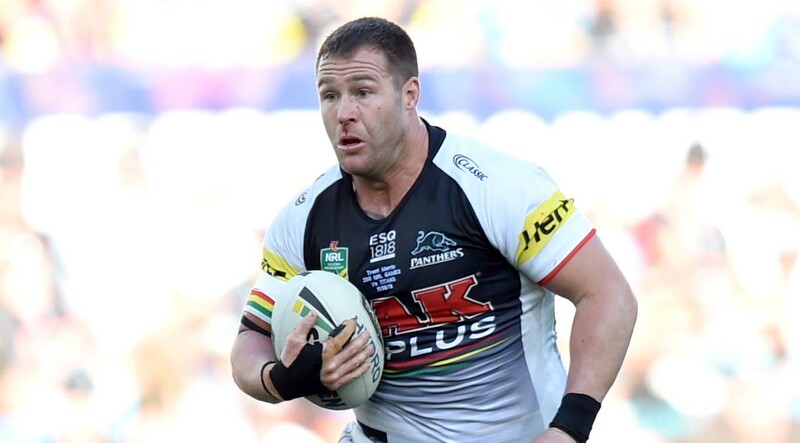 At 29, Merrin still has plenty of life in his legs to make a big impact in Super League. 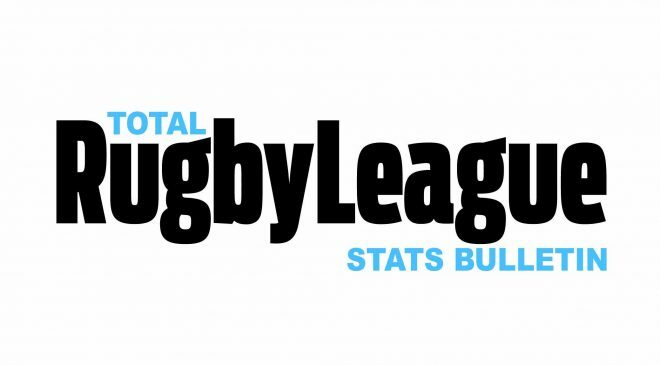 Konrad Hurrell has the potential to be the most explosive player in Super League. Addictive to watch with his hard-hitting and running style, Hurrell is well known for his steam-rolling runs through tough defences. Perhaps his defence lets him down at times, but he more than makes up for it with his electric enthusiasm for the game, which is surely going to put plenty of bums on seats at Headingley. Leeds fans will hope he will be blowing plenty of kisses to his mum down the SKY cameras in 2019. Ken Sio is a familiar face to English Rugby League fans after he spent two successful seasons with Hull KR in Super League. Such was his success, he was back in the NRL with the Knights in 2017 and held down a regular spot in their side for the two years he spent in Newcastle. Sio took over the goal-kicking later on in his time with the Knights and finished as the club’s leading try-scorer, with nine, as the club narrowly missed out on a playoff berth. A couple of poor performances aside in 2018, the Red Devils are signing a winger that will surely improve their chances in 2019. 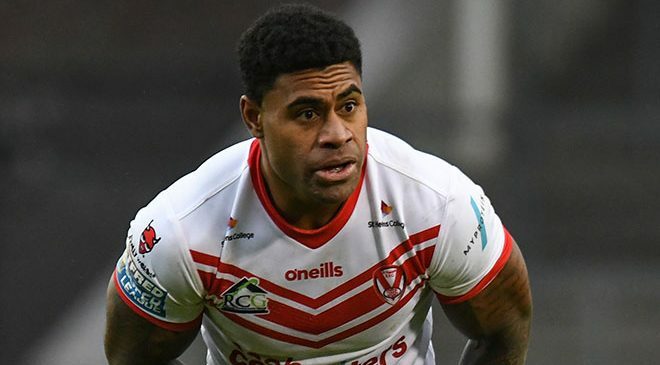 Kevin Naiqama endeared himself to the whole Rugby League public with his emotional captaincy of the successful Fiji national team at the World Cup in 2017. The Fijians reached the semi-finals after beating New Zealand in the previous round. Naiqama was one of the first names on the teamsheet for Wests in 2018 as his side just missed out on a top-eight spot. Saints have signed a strong centre who could prove a leader for them in 2019. Joseph Paulo had a largely frustrating season with Cronulla Sharks after spending the majority of the latter part of the campaign on the edge of Cronulla’s 17. 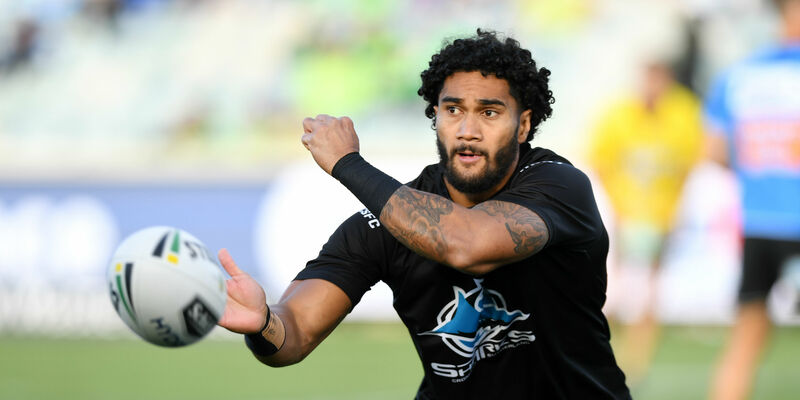 Paulo was, however, called up for the Sharks’ Preliminary Final defeat to Melbourne Storm where he came off the bench for his first ever Finals appearance. At almost 31 years of age, Paulo is an experienced addition to St Helens’ pack for 2019. Lachlan Coote has been one of the most consistent performers in the NRL’s recent history at fullback. 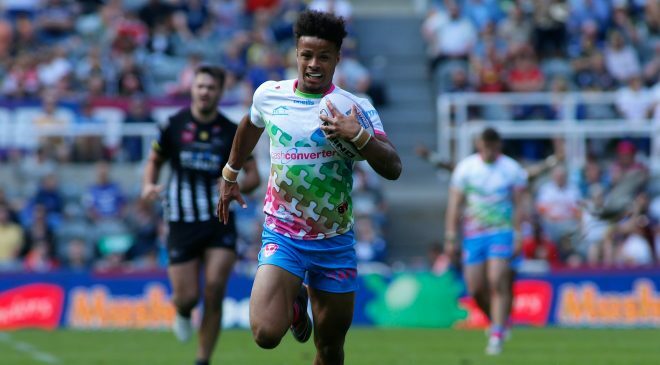 Moving from North Queensland to Merseyside, with Ben Barba travelling in the other direction, Coote has organisational skills from the back, as well as being a threat with his running and passing game. 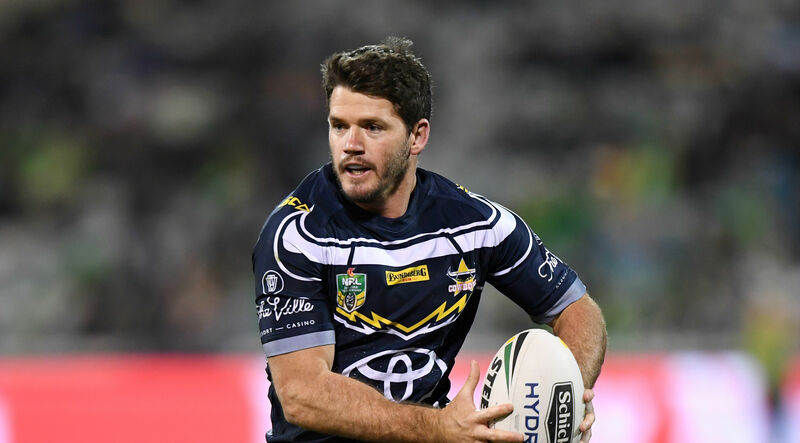 Coote was part of the Cowboys side that won the Grand Final in 2015 but he recently lost his place in the team to Ben Hampton. 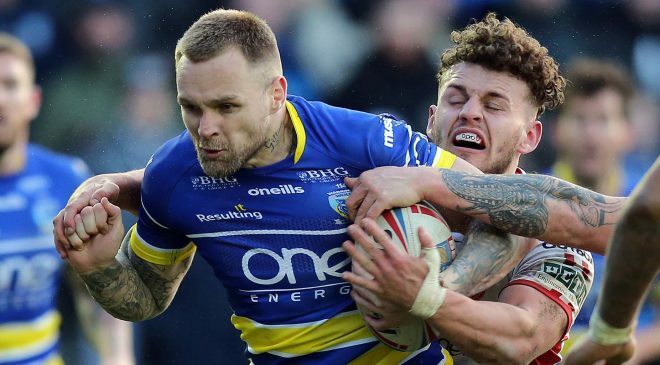 Perhaps the most exciting signing heading to Super League in 2019, Blake Austin could be sensational in the UK. There has never been any doubt in Austin’s ability with the ball, in particular with his dangerous running game. Three years ago he won the stand-off of the year award in the 2015 Dally M Awards. He was sensationally dropped by Ricky Stuart in 2018, but he was one of the form halfbacks towards the back end of this year. Jason Clark is the classic unsung hero. 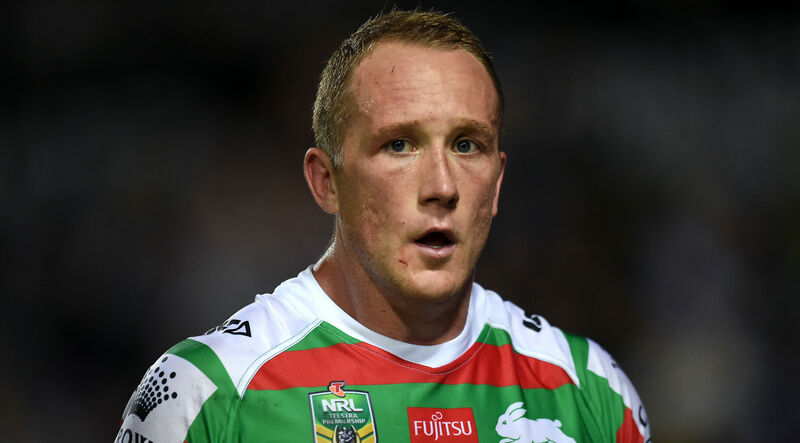 A South Sydney Rabbitohs stalwart, Clark has made 169 appearances for his only club in the NRL since his debut in 2009 and continued to be a big part of the team in his final year with them. Clark was farewelled as a hero during his final games as a Rabbitoh, with the forward kicking his sole goal for the club in his final regular season home game. 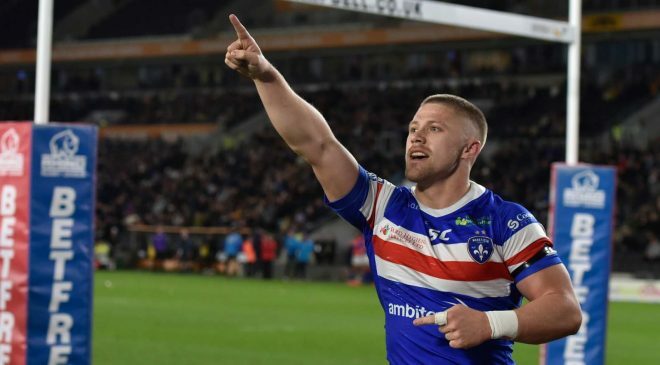 Clark will be a very solid addition to Warrington’s pack for 2019. He brings a wealth of experience and an NRL Grand Final Winners ring. Eyebrows were raised when Toronto announced the signing of Ricky Leutele for 2019 mid-way through 2018. 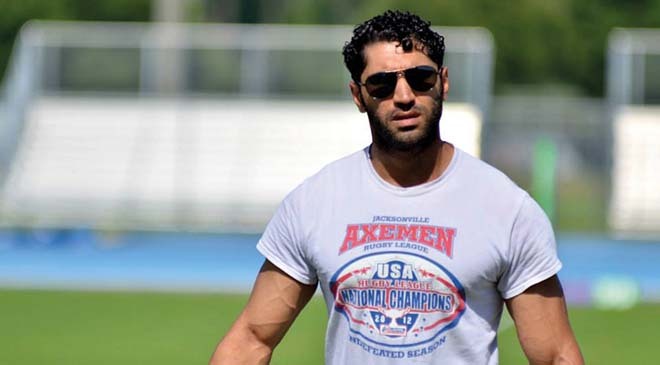 Leutele would be an excellent signing for any Super League team, but for him to be playing in the Championship with the Wolfpack is a frightening prospect for their opponents. A Grand Final winner with the Sharks in 2016 and a regular centre pick in 2018, Leutele is entering the prime of his career and is sure to have a huge impact in Canada. This is one player that certainly doesn’t need any introduction to the UK Rugby League community. Anthony Gelling spent his formative years with Wigan Warriors before moving home for personal reasons to New Zealand. But with Solomone Kata and Peta Hiku keeping Gelling out of the Warriors’ side, the centre made only a handful of appearances for New Zealand but impressed when he did, apart from a nightmare showing in Brisbane. It remains unconfirmed whether Widnes’ relegation impacts on Gelling’s contract. David Furner will take over the head coaching role at Leeds Rhinos in 2019 after Jimmy Lowes stepped in for the end of 2018 after the sacking of Brian McDermott. Furner, a team-mate of director of Rugby Kevin Sinfield in 2003 and 2004, has joined the Rhinos from South Sydney Rabbitohs where he was assistant to Anthony Seibold as the club hit heights in 2018, reaching the Preliminary Finals while being led by the Burgess brothers. Furner’s only other head coaching role was in 2009 where he coached Canberra Raiders for four years. His familiarity with Leeds will surely work in his favour. Adrian Lam is the man in the middle. He will coach Wigan for a year after the departure of Shaun Wane to Scottish Rugby Union. But in 2020, Lam will be replaced by Shaun Edwards, who has signed a three-year deal with the club. Lam is a former Warriors player who spent four seasons in the UK with Wigan. Born in Papua New Guinea but brought up in Queensland, Lam played for PNG and also coached his national side between 2008 and 2013. He is currently the assistant coach of Australia and will maintain that role.